Joey Andrews, Arkadelphia School District, USA "I would recommend ApplianSys, as they are customer-oriented"
Matthew Cornett, Tech director/Tech contact, Galax City School District, USA "ApplianSys is the only vendor that takes the time to look at our appliances for us, and it really goes a long way." 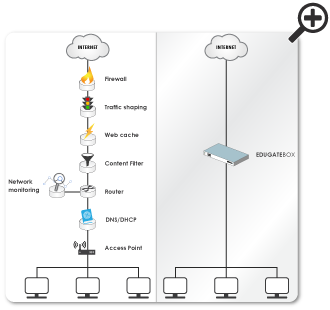 A school connecting to the internet for the first time or enhancing a basic connection needs routers and switches to enable networking functionality. 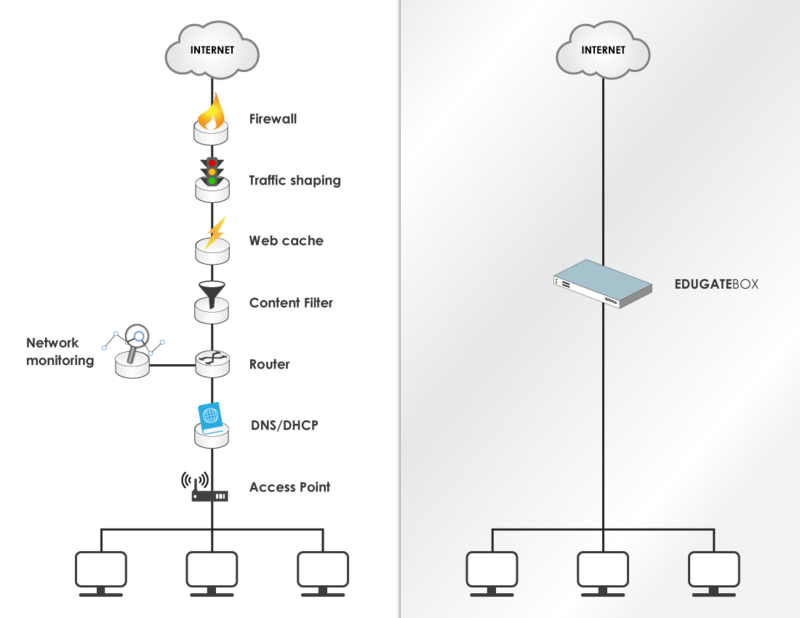 Switches simply enable devices to connect to each other on a network; routers enable devices to share a connection to the internet. For schools at such an early stage, separate ‘carrier class’ solutions are unnecessary and come at a higher cost.